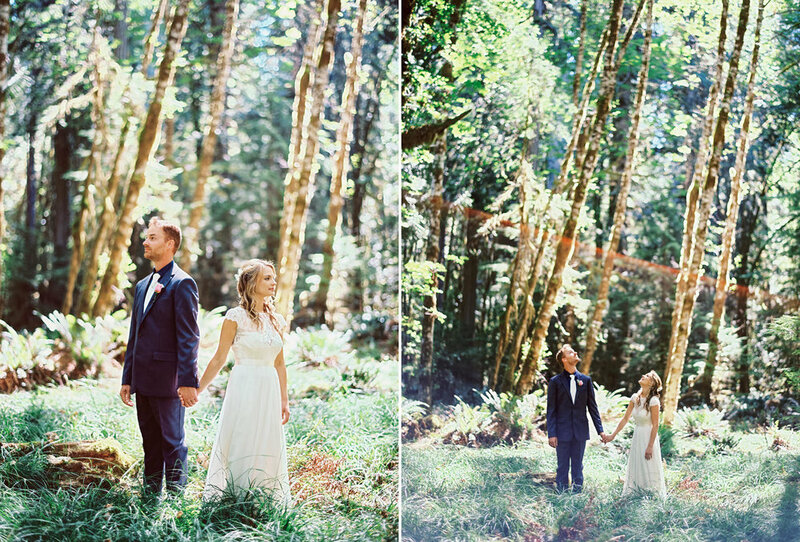 A collection of portraits in the old-growth forest and shores of Lake Crescent. 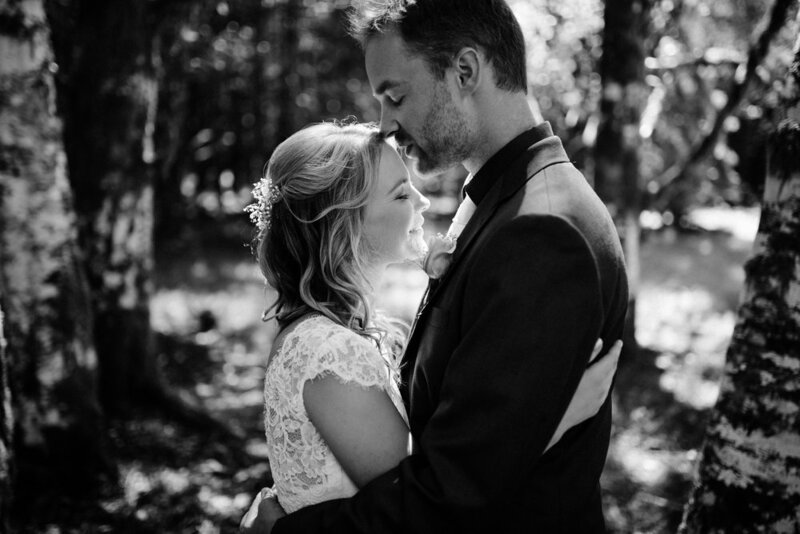 These two were married at NatureBridge, and we got some absolutely amazing light at the end of the evening. Plus ... who doesn't want to canoe away from their wedding?